The Philadelphia Baseball Review released its Division-II College Player of the Week awards on Monday for the period ending April 7. 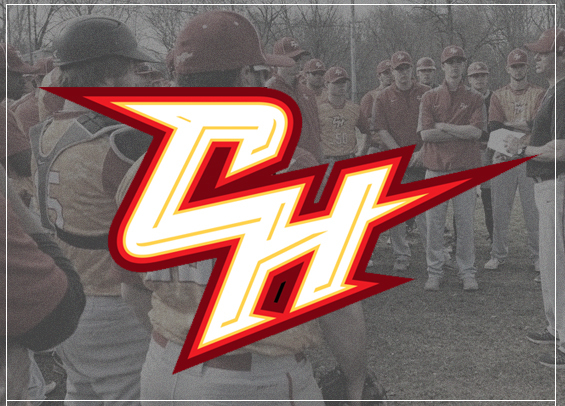 Chestnut Hill sophomore first baseman Andrew Dietz was named the Philadelphia Baseball Review's Hitter of the Week, while teammate sophomore hurler Will Shaffer has been named the Philadelphia Baseball Review's Pitcher of the Week. As for Shaffer, he tossed a seven-inning complete game against USciences and surrendered just one run on one hit. He also struck out nine and walked just a pair. After a tough start, the Griffins have won six straight and are 11-7 in conference play.